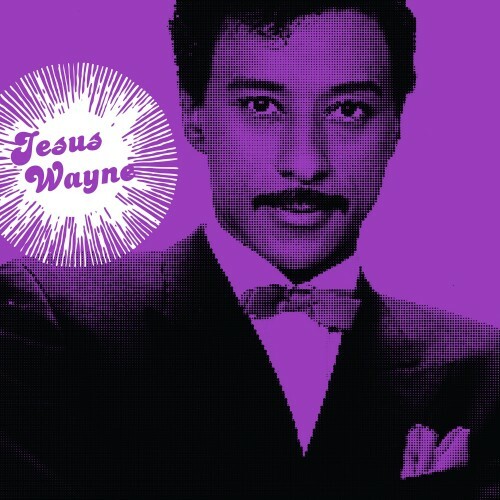 Jesus Wayne - Rush 7"
"Having written the infectious theme song to The Chicago Party television series, we felt necessary to bring the pianist/composer into the foreground for his own proper two-parter. This very demo of "Rush" made it into the hands of Charles Davis, who re-recorded the tune for a stray single on Sutra Records in 1982. Included on Ultra-High Frequencies: The Chicago Party, "You Bring Me Up" is completely unreleased and represents the pinnacle of early '80s R&B from Chicago."